These classes are designed to allow students to flow through the postures. Students should have a firm grasp of the Vinyasa and the sun salutations before taking this class. Instructions are given but unless the posture is new, the basic explanations are not given. Your skill level does not matter - if your mind knows the pose, your body will follow. 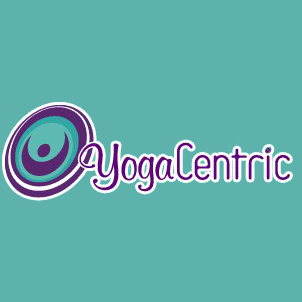 There are no upcoming “YogaCentric Flow” classes on this day.